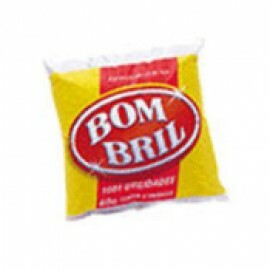 Bom Bril Steel Wool Pads 2.10oz. 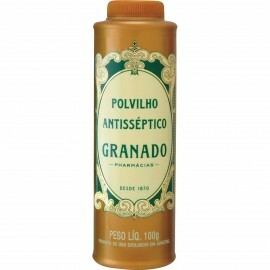 Talc (sprinkles antiseptic) - Granado 7.05oz. 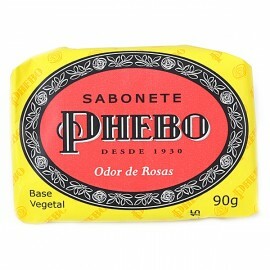 Apply daily talc phebo on the feet. 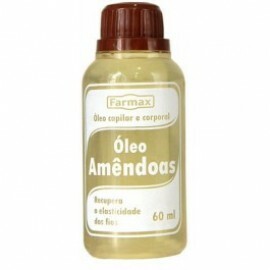 Can also be applied within tennis or of shoes as auxiliary protection.Product images are for illustrative purposes only and may differ from the actual product. ..